Charlotte Street is one of our talented guest designers. 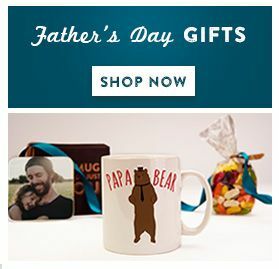 Charlotte has designed a lovely collection of mugs that are perfect for Birthday presents. 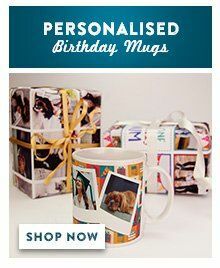 Personalise this birthday mug with the name and age of the recipient for a truly unique birthday present. This is a great design for male and females!